The sound of running water may be soothing but we bet you can get through your daily grooming without it. 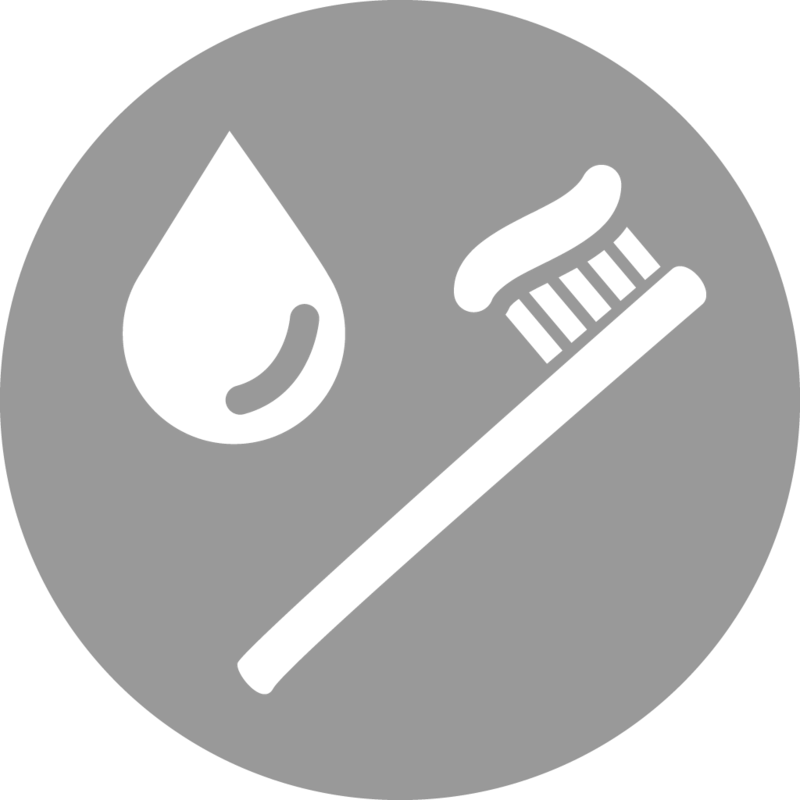 If you brush your teeth twice a day (and we hope you do) that water can really add up! Buzz it when you turn the water off while brushing your teeth or shaving.